By the time coffee lands in the hands of baristas at home or in cafes, it’s traversed a long journey, each way-point affecting its potential. But now it’s make or break time – in the final preparation of the drink, all of the character and nuance of the coffee can either be lifted up or unraveled. The stage is set first by the equipment being used – the ability to dial in and consistently deliver the mechanics of coffee extraction can either be aided or subverted by the quality of gear you’re using. Stable brew water temperature is a key prerequisite: wild fluctuations can make or break any coffee while small inconsistencies reduce your ability to repeat a desired expression of the coffee. Coffee grinders also are a key quality influencer where grind sizes, dosing accuracy, heat build up and grind retention all need to be considered. With some quality equipment set up on your bench, the coffee itself now comes into focus. Freshly roasted coffee is key. 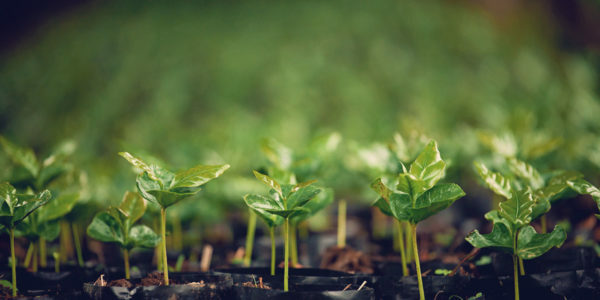 As we’ve touched on in the roastery stage of the journey, the raw green coffee is subjected to intense heat which kicks off a chain reaction of transformations. The first few days after roasting these transformations are still keeping busy, making a predictable result challenging and after around 3 weeks from roast, many of the delicate flavour volatiles have evaporated leaving you with a less than engaging cup. Your perfect window for delicious brews then is somewhere between day 4 and day 21 – taste your coffee as it ages to hone in on the expression you most enjoy. Whether at home or in a cafe, rotating your coffee to make sure you’re always brewing within an optimum window of freshness is key. 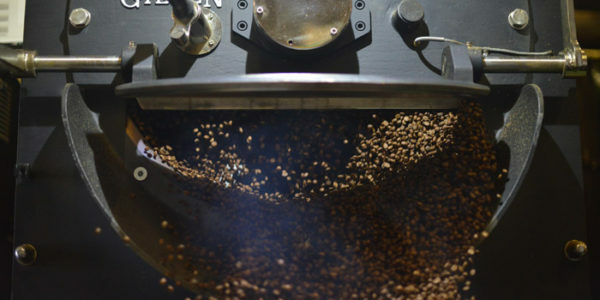 Order smaller volumes, more regularly – we’re roasting 5 days a week after all so why not take advantage of it! With the toolkit of quality equipment sorted and some great produce in the hopper, it’s now up to the barista to work their craft to bring it all together. Each coffee, at different ages, will require slightly different environments to really shine. Altering your ratios of ground coffee to water, contact time and temperature are all areas the barista can adjust to nurture a cracking cup of coffee into existence. Experiencing this coffee doesn’t exist in a void though – success is a measure of enjoyment of the drinker. While the quality of the cup is a huge part of that enjoyment, the environment and way it’s served also colours the experience. Luckily, more and more cafe owners are putting serious thought into their spaces, their service and their food offering, building a rich holistic experience in which to continue your coffee explorations. 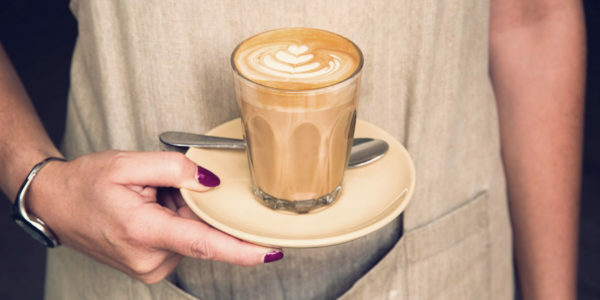 These considerations are at play when you enjoy coffee at home too – pretty sure that every coffee tastes its best at 10am on a lazy Sunday morning in the sun!